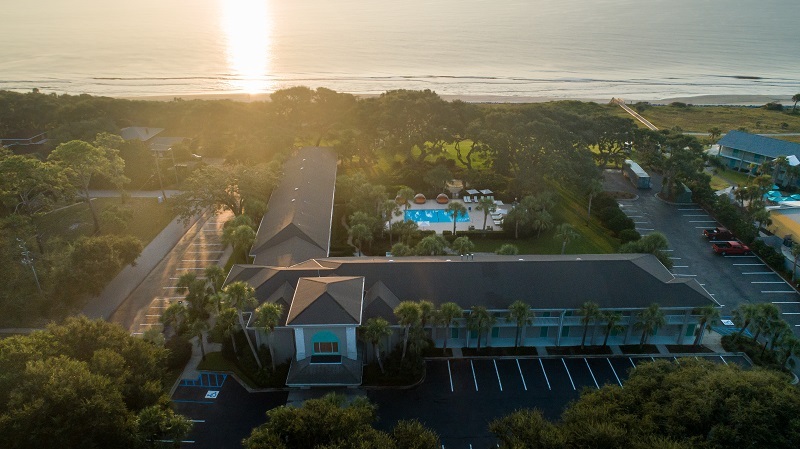 Jekyll Island, Ga./ Oct. 19, 2018/ Social Halo Media/– Beachview Club Hotel has undergone a massive transformation, making it a new upscale, beachfront resort on the Georgia barrier island of Jekyll Island. Found in the dunes just behind 100-year old live oaks with Spanish moss draped from the branches is Beachview Club has a lot to offer guests. 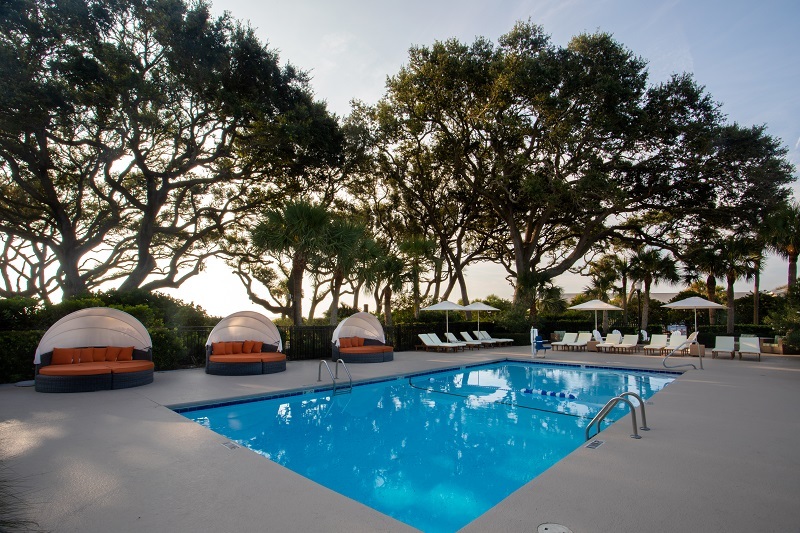 Now is the perfect time to make plans for your next vacation at the beautifully remodeled Beachview Club Hotel on Jekyll Island in Georgia. The entire property has undergone a transformation that has taken the better part of a year. Everything from the building itself to the furnishings inside has been upgraded. Even the linens on the bed have been updated to provide absolute comfort during your stay. There are 38 oversized rooms and suites and most even come with an amazing view. The views consist of either courtyard views or Atlantic Ocean views. 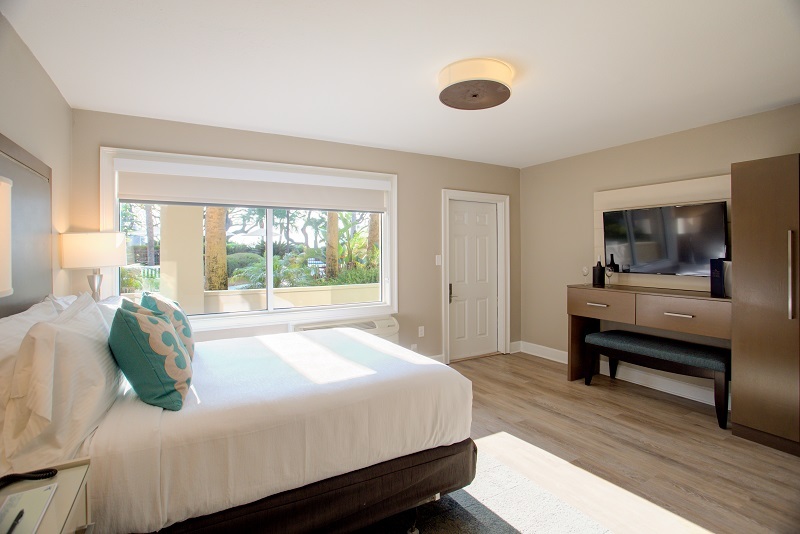 No matter which room you reserve during your stay, looking at of the windows of the rooms will be a daily activity. Jekyll Island itself has been a very popular place for many different events, especially weddings. For decades, families and couples have been enjoying the pristine stretch of beach on the island. Now, Beachview Club Hotel can be part of those events with full-service catering and event planning services. Beachview’s sister property, just next door has three restaurants, The Beach House, Northshore, and The Anchor. The Beach House offers locally sourced seafood, sandwiches, pizza, and flatbread as well as stunning ocean views and 24 beers on tap. 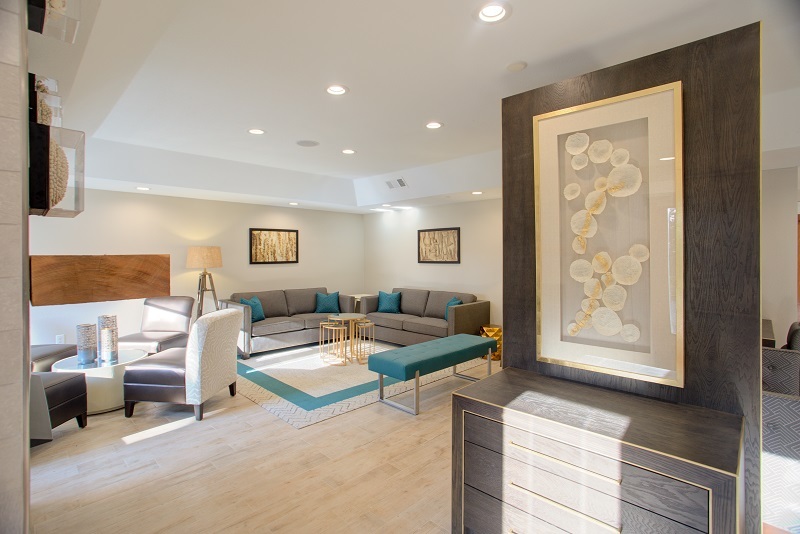 You can also find a wrap around bar, shuffleboard, bocce ball, and outdoor seating at the Beach House. Northshore offers a third-floor panoramic view of the Atlantic Ocean as well as Caribou coffee, frozen drinks, and handcrafted cocktails. The Anchor has unobstructed views of the ocean as well, with traditional American favorites for both lunch and dinner. The Beachview Club Hotel is very close to other attractions as well, making it a very popular vacation spot. Families and couples can enjoy a short, two-mile trip to The Beach Village which offers shopping, dining, and more, and a nearby bike path leads to Driftwood Beach and Jekyll Point. In the nearby city, guests can enjoy things like 4-H Tidelands Nature Center, Jekyll Island Museum, 54 holes of Golf, tennis, a water park, and the Georgia Sea Turtle Center. 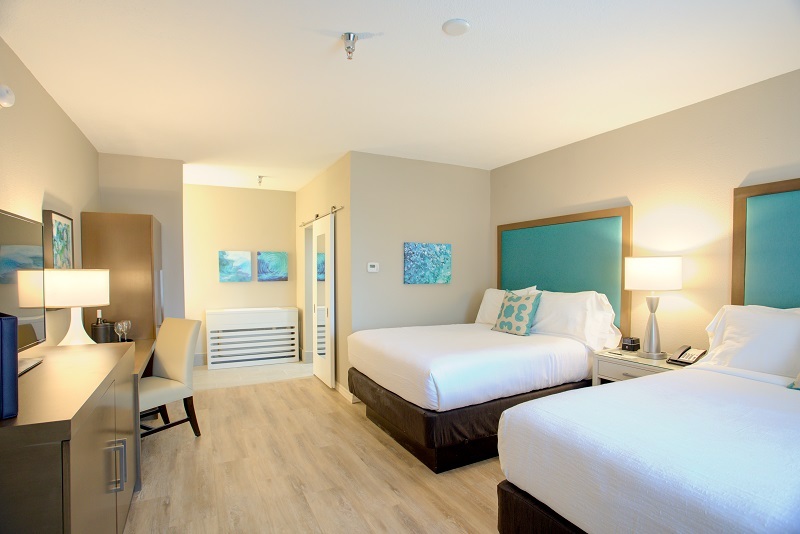 Beachview Club Hotel is operated by Atlanta-based NorthPointe Hospitality Management, a recognized leader in the management and development of hotels and resorts. The company delivers exceptional returns on investments by deploying cutting-edge techniques in financial management, guest services, quality assurance, and human resources. From beachfront builds to historic renovations, NorthPointe Hospitality expanding portfolio includes the Hilton Garden Inn in Albany, Ga.; The Partridge Inn in Augusta, Ga. (Curio Collection by Hilton); Holiday Inn Resort Jekyll Island (Ga.); Hotel Indigo Mount Pleasant (Charleston, S.C. area); Holiday Inn Express Charleston Medical Area; The Beach House Restaurant; and the Crowne Plaza North Augusta S.C. (opening late 2018). The company’s dynamic leadership team has more than 40 years of experience with the country’s largest franchise, construction, banking, and third-party management companies. For more information, visit Beachview Club Hotel.